A new approach to Motorway roadworks is reaping rewards for drivers. Highways England has changed the way it is working on 2 Motorway upgrades; and has cut the length of time the roadworks will be running. Instead of drivers using both Carriageways while the upgrades take place around them, the company has introduced contraflows. 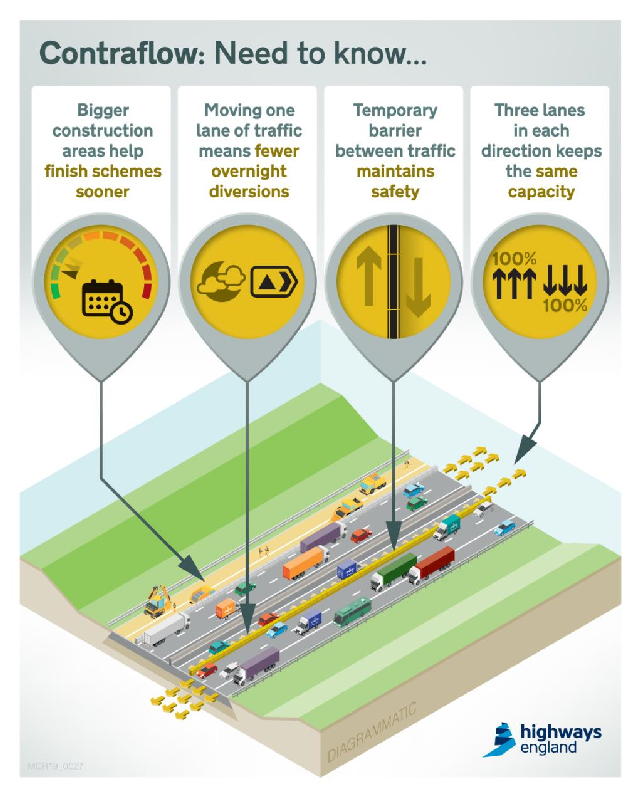 Drivers still go through the roadworks at the same speed, but the contraflows create larger construction areas at the side of the Motorway enabling more work to be safely carried out in 1 shift, speeding up the project. That also benefits local communities. The approach has been in use on the M6 between Stafford and Stoke for several weeks and is now being introduced on the M62 near Warrington. Highways England Smart Motorways Programme Manager for the North West Mike Bull said:- "We appreciate people's patience as we carry out these important Motorway upgrades. We are always reviewing how we carry out major upgrades so we can minimise disruption as much as possible for drivers using our roads and people living near them. We are delighted to be able to complete these upgrades more quickly, and with fewer closures, thanks to the introduction of these contraflows. This is all part of our work to ultimately improve journeys in this area by adding extra capacity and technology to the Motorway." A major Motorway upgrade will require up to 200 full Motorway closures to complete construction work. However, by using a contraflow, the number of full closures reduces to an average of 60, benefiting local residents and drivers. Contraflows allow contractors to carry out bigger works, normally carried out overnight, during the day. There is more space at the verge to work and vehicles can pass each other without having to wait until another team has finished. Works could include:- the construction of gantry bases, emergency refuge areas, surfacing and drainage work and the installation of gantries and barriers. Temporary barriers separate the contraflow traffic on the opposite Carriageway. The contraflow on the M6, between Junctions 14 (Stafford) and 15 (Stoke), has seen 1 lane of the Northbound traffic moved onto the opposite carriageway. Work began on Sunday, 7 April 2019, on a phased introduction of the contraflow, on the M62, between Junctions 11 (Birchwood) and 12 (Eccles Interchange) with a series of overnight closures. The work, due to be finished by the weekend, will see two lanes running on the Eastbound Carriageway and the contraflow lane on the Westbound Carriageway. On the Eastbound, lane 1 will take traffic onto M60 (N), the 2nd lane will take traffic onto M60 (S&E) and M602, and the contraflow lane will be signed for the M602 only. This will be in place until late July 2019. Once works on the Eastbound verge have finished, the contraflow will switch to the Westbound Carriageway and mirror the Eastbound contraflow works. Meanwhile a ₤265 million project to upgrade 19 miles of the M6 in Cheshire was completed last month. 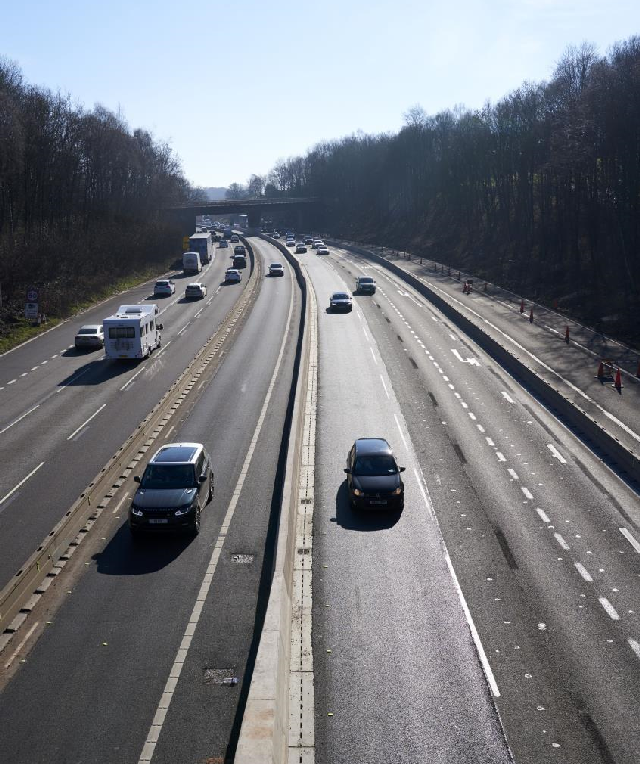 Extra lanes and new technology were added to the M6 between Crewe and Knutsford enabling more traffic to travel on the road, tackling congestion and bringing smoother journeys for around 120,000 drivers every day. This is the 1st of the 4 Smart Motorway schemes to be finished that will ultimately increase the M6's capacity by a ⅓ on 60 miles of the Motorway between Coventry and Wigan. 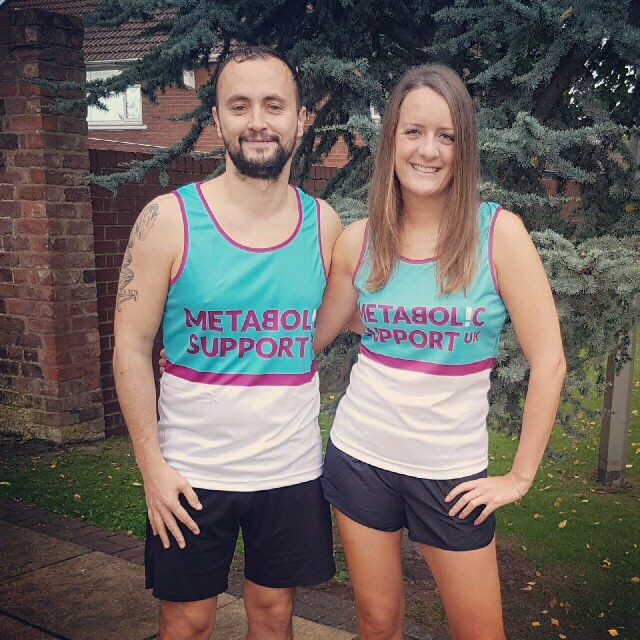 A Southport solicitor will pound the pavements of London in April to raise money for Metabolic Support UK. Rebecca Dawson, a solicitor in the Medical Negligence Serious Injury Department at Fletchers Solicitors on Hoghton Street, will run her 1st marathon on Sunday, April 28. Her partner Dean Kelly will be running with her for the same charity. Although Rebecca got a place through the ballot, she knew of the great work that Metabolic Support UK does and wanted to raise money for them. Rebecca said:- "Even though I got a ballot place and didn't need to get sponsorship, I felt that if I was going to put myself through this, I should try to raise some money for a good cause at the same time. The charity supports those born with inherited metabolic diseases and their families. There are hundreds of these disorders and they are rare and complex which means that it can take a long time for a diagnosis to be made. I want to help raise awareness and funds to expand new born screening that could help to reduce a child's suffering, and hopefully lead to treatment before it is too late." Rebecca added:- "At first, I was finding the training relatively easy, but that has changed recently as the distances and length on my feet has increased massively. I am now running distances of 30km and it is hard, both mentally and physically. After 2 hours, I am struggling to concentrate and keep my focus. 1 ½ of my brain tells me to go home and get warm and dry, the other ½ tells me to push on. Knowing that people are supporting us both with sponsorship and willing us to do well really helps motivate us while providing much needed funds to this really worthy cause. We are really grateful for all the sponsorship; it really keeps us going!" To support Rebecca with her fundraising, visit:- VirginMoneyGiving.Com/Team/TheBeans.